A judge has ruled that the $21.6 million that has been the basis of a dispute between a Canadian bank and a cryptocurrency exchange will be handed over to the Ontario Superior Court, according to a court document. QuadrigaCX, the largest cryptocurrency exchange in Canada, which had its access to $21.6 million kept in its business account denied by the Canadian Imperial Bank of Commerce (CIBC) in January 2018. The bank also froze the accounts of Custodian Inc., the payment processor employed by the exchange about the same. Last December, CIBC reported that the Custodian Inc. accounts witnessed a surge in activity, with 388 individuals depositing $51.8 million between December 4th, 2017 and February 20t, 2018. Some of the money was eventually withdrawn, with roughly $21.6 million being left. Reports by The Globe and Mail revealed that CIBC froze the accounts, because the bank was unable to ascertain the real owners of the funds, before requesting for the court to take possession of the funds in the interim. The bank also asked for the court to establish the rightful owners of the funds between Custodian Inc. and a total of 388 individuals who made deposits into the exchange for the purchase of cryptocurrencies. However, QuadrigaCX continued to posit that a large chunk of the funds that were in contention belonged to the exchange, and that the bank was wrong to freeze any of its accounts. According to a court document, the trading platform urged that the court should not yield to the claims of the bank, stating that they were nothing but invidious and unverified conjectures that the transactions were questionable. 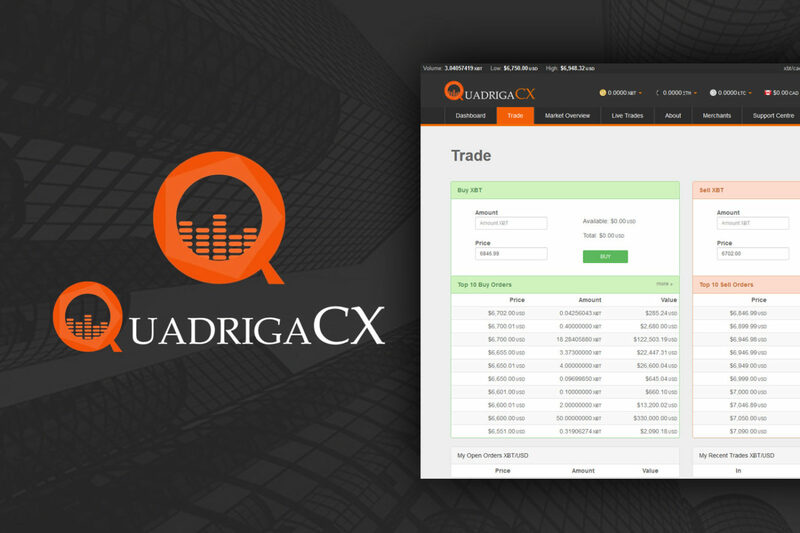 QuadrigaCX believes the CIBC decided to freeze the funds of their customers deliberately. 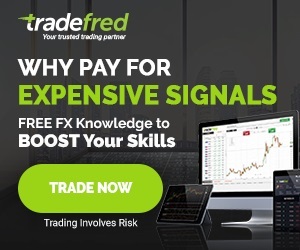 The exchange also accused the bank of looking for different- and illegal- means of further prolonging their ability to hold these funds while also trying to make an act which should not have happened initially to look rational. The company informed its customers via email that various Canadian banks had colluded to make its operations difficult by restricting its efforts to access the funds that were available in its savings accounts. It claimed the gang up was to prevent the mainstream adoption of Bitcoin and other cryptocurrencies by various players in the Canadian economy. In a court ruling that was issued on the 9th of November, Judge Glenn Hainey of the Ontario Superior Court corroborated the position of the CIBC that the owners of the funds are unclear. The judge ordered that the money should be transferred from the bank to the Accountant of the Superior Court in order or the court to be able to trace who owns the money. However, the judge also declined to state whether the actions of the bank in freezing the accounts was improper. The bank’s decision to freeze the exchange’s funds hasn’t affected the exchange much, as the decision affected less than 1% of the exchange’s customers. Gerald Cotten, Chief Executive Officer at QuadrigaCX, said in an email correspondence with a local news outlet, that the pace with which the matter is moving “pleased” him, and that he is optimistic that the matter will be resolved before the turn of the year. This dispute comes as the latest in a wave of investigations of “unscrupulous cryptocurrency investments” by regulators across the United States and Canada this year. As part of “Operation Cryptosweep,” which was commenced by the North American Securities Administration Association (NASA), well over 70 investigations were opened back in May, and more have been coming since then.